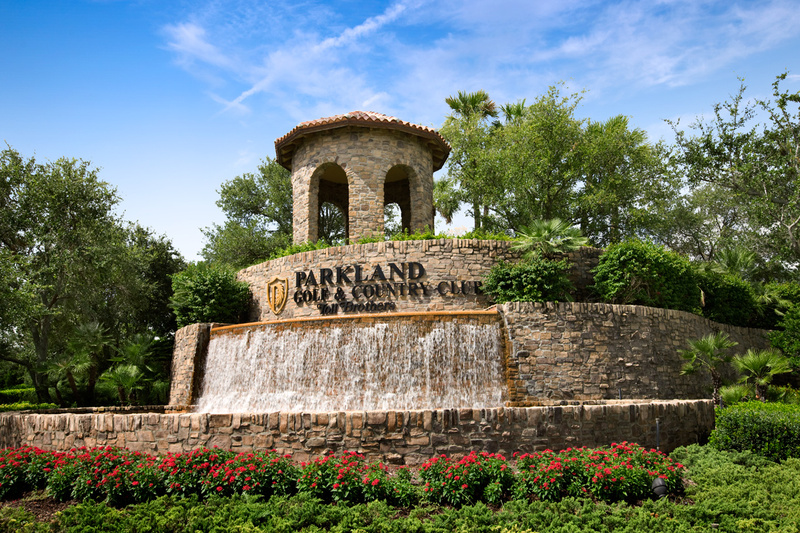 At Parkland Golf & Country Club, benefit from resort style living combined with family friendly warmth. 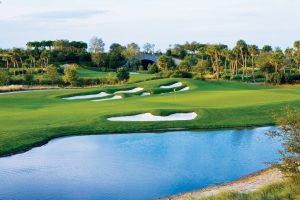 Offering a spectacular environment, exciting activities, varied programming and personalized services. 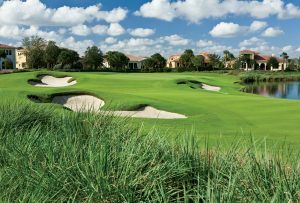 Parkland Golf & Country Club is a special place, reserved for those with a passion for life’s finest. Aiming to help strengthen the bonds of family, friends and community. Understanding that time together is the greatest luxury of all. 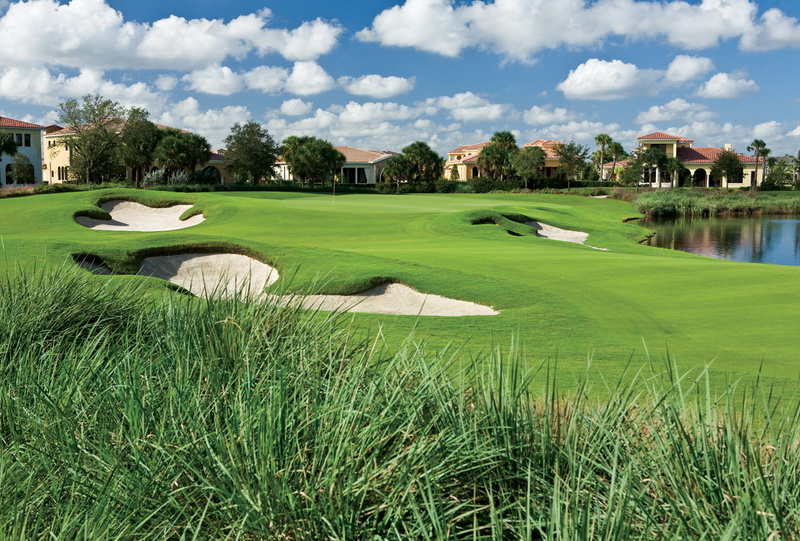 Parkland Golf & Country Club promises to provide all of the necessities for a life well lived.